Trina are an exceptionally large chinese solar panel manufacturer with large penetration in numerous overseas markets including Australia. In fact as their advertising suggests Trina are indeed the most popular solar panel in Australia. Trina honey panels offer exceptional value for money with Trina been one of the few Chinese manufacturers to attempt competing on price whilst still maintaining quality. 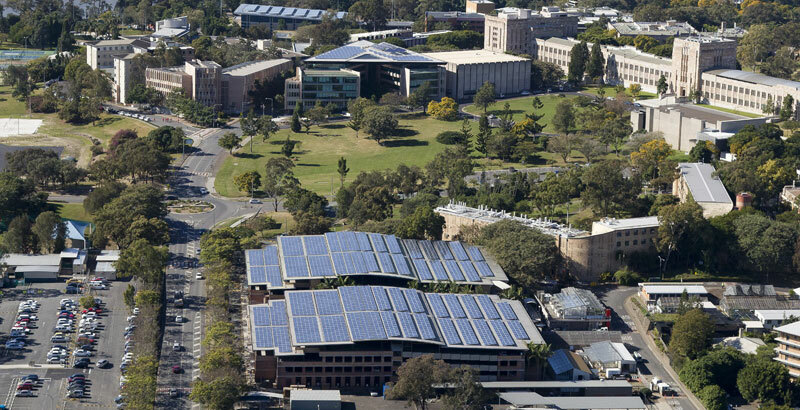 Trina have therefore been widely adopted and installed for more than 10 years now and have several ‘flagship’ installations in Australia including test facilities in Alice Springs and a 1.25MW installation on top of a University of QLD carpark. Trina offer a well tested 10 year manufacturer’s warranty with a 25 year performance guarantee. They have some of the largest and most modern manufacturing facilities in the world with a very wide and well-used supply chain. Trina looks like it will ship 4GW of panels this year – they did ship 1GW in the last quarter. 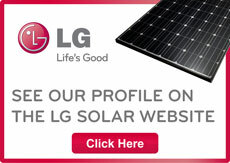 They are currently profitable and able to offer one of the cheapest quality panels on the market. This bodes very well for their future and with both the US and their home market China opening up energy policy, they will reap the benefits and be able to maintain their cost point on products such as their Trina Honey range. Recently Trina were awarded first place for environmental responsibility via the independent solar score card service; further demonstrating their commitment to quality. The score card ranks manufacturers on a number of production criteria and scores them in regards to environmental and corporate responsibility. Trina home-owners can safely say that they really are reducing emissions and aiding the environment. If the toughest test conditions in the world combined with approval from a leading university doesnt convince you then why not look at their price and consider that most panels in the same price range cannot come close for performance and production consistency. Trina Honey’s utilize multi technology which offers exceptional low light performance. Browse our online store to see a large range of solar systems utilizing Trina Honey’s or Trina Tigo optimized solar panels or request a detailed design and performance estimate.